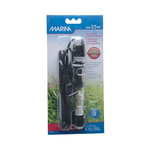 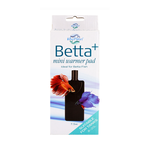 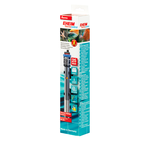 Shop our extensive range of fish heat and lighting at Pet Circle. 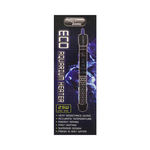 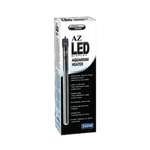 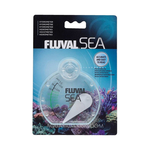 With lights from trusted brands Fluval and Zoo Med Pet Circle has all your tank lighting needs covered. 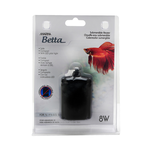 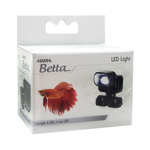 Pet Circle sells LED aquarium heaters, betta light clip ons, and LED light units. 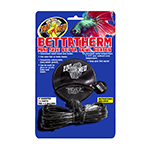 Whether you have your tank to house Goldfish, Koi fish, Cichlids, Siamese Fighting Fish, Betta, Guppies, bottom feeders, cat fish, or tropical fish, Pet Circle has a light to suit your aquarium. 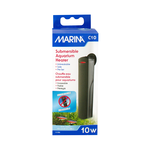 Tropical fish require heaters for their tanks, to ensure their tank doesn't go cool. 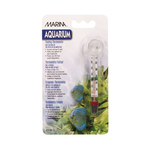 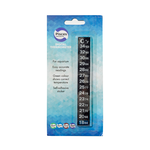 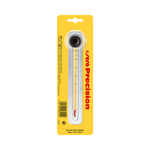 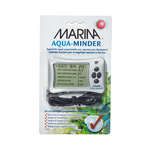 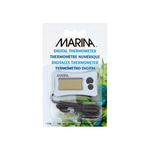 It is ideal to use a thermometer to verify your tank is at the proper temperature. 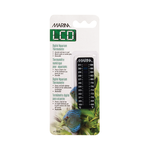 With regards to lighting, you may wish to explore different colour combinations to best bring out the colour of your fish. 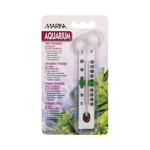 Always be careful to keep your aquarium lights cool, as they can transmit heat upwards (away from the tank) and pose a fire hazard if dusty.